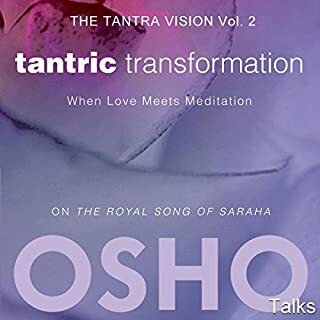 Tantra Illuminated takes the listener on a fascinating journey to the very heart of original Tantra: its key teachings, foundational lineages, and transformative practices. Since the West's discovery of Tantra 100 years ago, there has been considerable fascination, speculation, and more than a little misinformation about this spiritual movement. 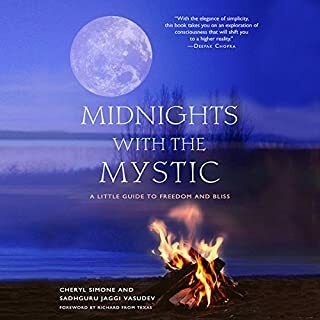 Now, for the first time in the English language, Tantra Illuminated presents an accessible introduction to this sacred tradition that began 1,500 years ago in the far north of India. 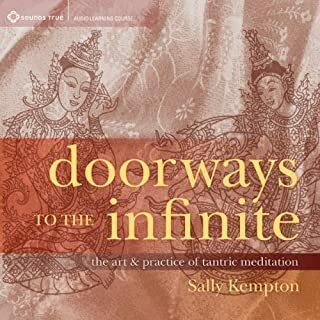 Using translations from primary Sanskrit sources and offering a profound look at spiritual practice, this book reveals Tantra's rich history and powerful teachings. 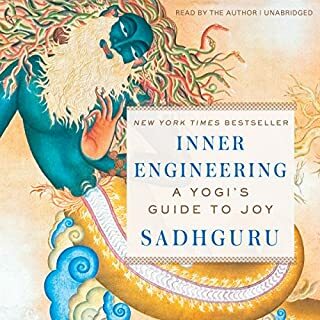 Being an indian and practicing hindu this book shed so much light on so many practices that I was already undertaking on daily basis and also a lot of new practices. I commend Christopher for this body of work. It is much needed. Having that been said, I do feel for me personally it would be better to have another narrator that specializes in narration. Not to be picky, but there is a massive body of intelligence and mystic history that is shared in the text and I personally would've preferred having a professional narrator dictate it. Because sometimes I found myself listening more to the speaker than to the information. And in this case it wasn't a good experience. My Tantric powers were not at their best as a listener. But the information is well worth acquainting to. And I am glad to have listened. Additionally I feel the fat needs to be cut out. There is a lot of redundancy, pontification and sense of superiority that is convened through choices of words. I will not provide specifics here but do feel with some edits, small trims and cleaner intentions this would make a strong resource text on Kashmir Shaivism Tantra, and Abinavagupta. Would you consider the audio edition of Tantra Illuminated: The Philosophy, History, and Practice of a Timeless Tradition to be better than the print version? I haven't read the print version yet, but something comes alive when Christopher Wallis reads this text. I had to pause it several times or listen again because it was so powerful. The descriptions communicate the meaning and sense of what they signify - it's not just reading of words...Wallis brings life to sacred texts. The narrator - his personal caring about the topic is very evident and comes through in the reading. What does Christopher D. Wallis bring to the story that you wouldn’t experience if you just read the book? 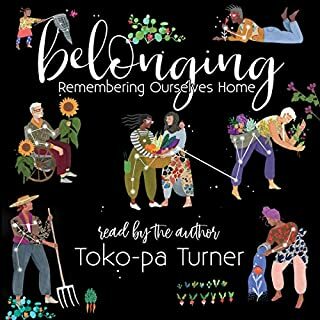 Hearing the book out loud was magical. Wallis deeply understands these texts in a personal way. When he reads them, he not only communicates his caring, but he is transmitting his experience of the texts coming to life in him, too. Time travel to the seed of wisdom. 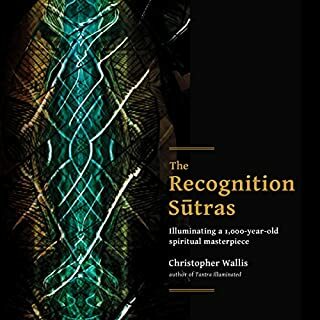 Wallis makes accessible ancient writings that would have remained unknown to me or absolutely inscrutable if I had somehow come across these writings - which most likely would not have happened. 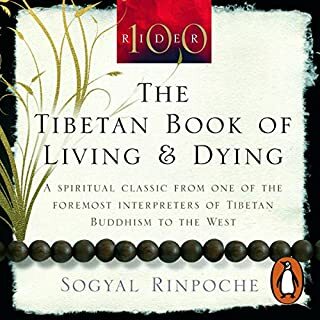 For me this was an experience of sitting in on an historical discussion on the other side of the world with sages who saw the world in an entirely different light. this is Maybe the best modern work that we have on Tantra. bringing all the traditional and academic work on the matter in a relatable day today modern language. If you truly wish to understand the history, development and practice of authentic Tantra then this book is for you. 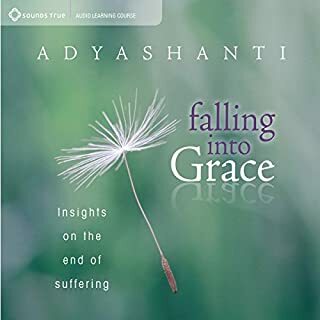 The audiobook brings out many aspects the written book doesn't and vice versa. Very long but very good info. Definitely one that will have to be read over and over. Too much info to digest at once but worth it. What made the experience of listening to Tantra Illuminated: The Philosophy, History, and Practice of a Timeless Tradition the most enjoyable? Wallis is authentic and passionate about Tantra. You can tell from his presence and tone of voice that he practices what he preaches. 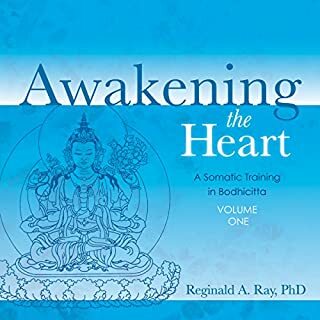 This is a great book for the beginners mind to understand the beauty of tantra. What was one of the most memorable moments of Tantra Illuminated: The Philosophy, History, and Practice of a Timeless Tradition? I realized tantra is a great way to balance self-realization and being part of a community. If you get a chance to meet Wallis, he is brilliant. I want to listen to this book again. There's so much information it was hard to retain it all on the first listen. 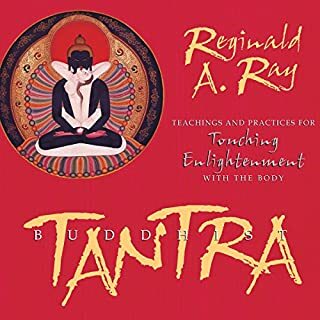 It summarizes the philosophy, history, and practices of tantra, ending with a discussion on how those who are interested can go even further. Along the way it dives into topics such as "How do you choose a guru, or spiritual leader?" and "Is tantra even applicable in today's world?" A really thorough, comprehensive introduction to a subject that's too often sensationalized and misunderstood. 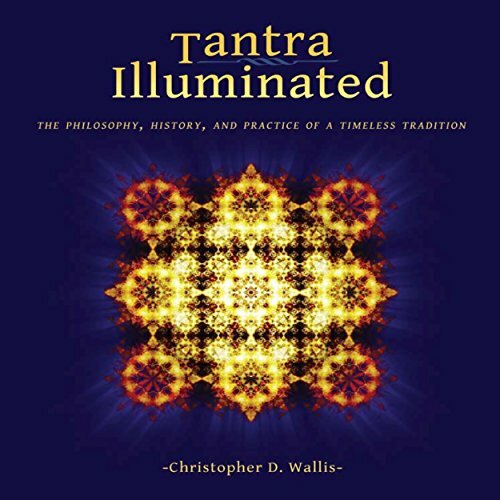 Tantra Illuminated is brilliant, and so is Hareesh (Christopher Wallis)! 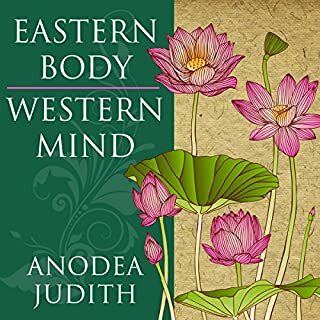 He is masterfully adept at transforming ancient wisdom, and it's historical and modern contexts, into a powerful download. 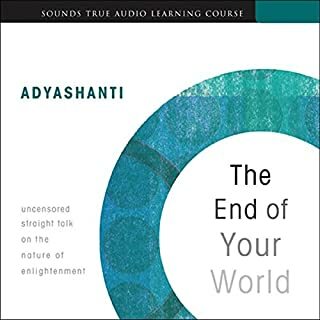 Listening to this book is akin to a tantrik ritual, with Hareesh's beautiful oration, annunciation, and voice. 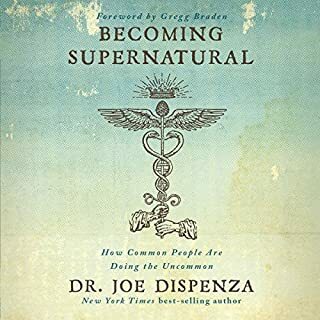 While listening to this book, I feel like I am on a refreshing retreat for my spirit and self. For those Interested in the origins of yoga and how western yoga became separate from the spiritual path. It's academic, and its spiritual. It's wonderful! Good fortune I stumbled on this book. Oh I wish I had been given this as an insight when I was a boy and watched all these rituals in temples in Tamilnadu. I was so ready to merge to my favourite God. Without knowing the significance of the rituals they became meaningless superstition to me. Tantra can easily revive in India if the teaching in this book were given to young children there. I see so many with passion and faith there. Most will loose their innocence in due time. From personal perspective I am relieved to know that karmic patterns are can be lost by changing ones entire being. I highly recommend it. 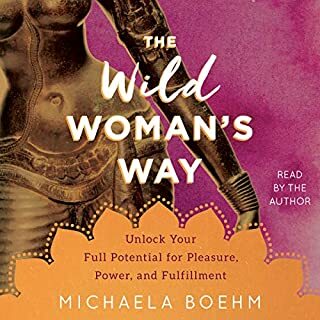 although this book dosnt entirely match up with the understanding of traditional tantra that I study with Shri Kali, it clears up a lot of the confusion that new age neo tantra has created in day to day understanding. loving every minute. I highly recommend a listen to this. highly informative and full of facts. 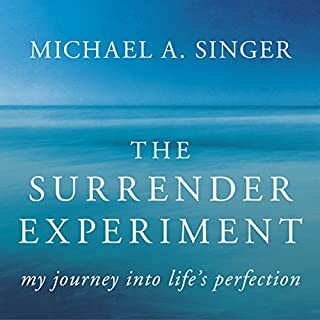 I absolutely loved this book, I found it extremely insightful, without it being too "heavy", given the philosophical subject. 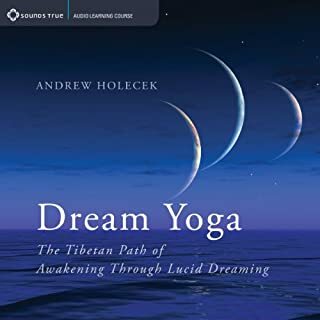 I recommend it to anyone interested in yoga, in general. sounds pretty thorough but then I have nothing to compare it to. 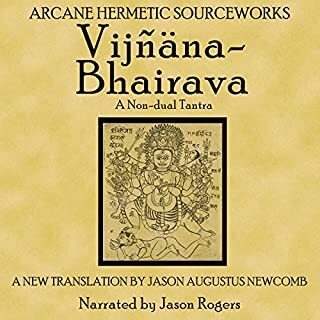 seems as though he has some solid references too...so this is probably one of the few accurate western interpretations of the original saiva tantra teachings. The author seems to suggest (especially in his last few chapters) that the foreigners discovered all these hidden treasures by themselves and brought it to the modern world. This completely negates the very essence of the topic of this book. The important thing is to spread the knowledge and make it accessible to everyone. We cannot find the names/authors for the Upanishads because spiritual gurus did not believe in egoistic name/fame. Obviously there are innumerable texts from various parts of the world and not one book can quench the thirst for the spiritual knowledge and growth. I thought it was going to be the tantric scripts but it's just 132 chapters of this guy talking about the Tantra.